As comfortable as your favorite jeans. As versatile as a little black dress. This classic sofa can go anywhere in style but don’t be surprised if it steals the limelight in its own quiet way. See also Paramount Daybed (Right). 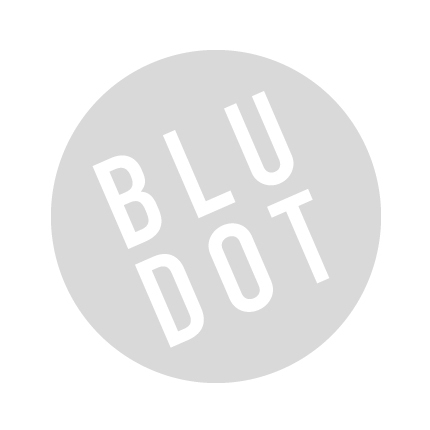 Be the first to review “Blu Dot – paramount left daybed” Click here to cancel reply.